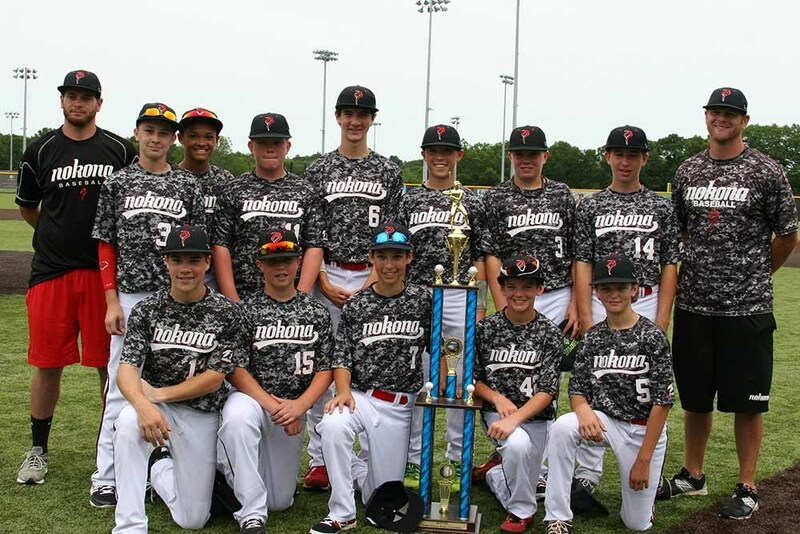 After a week of competitive baseball Team Nokona emerged as the 13U CABA World Series champions by way of a perfect 9-0 record. 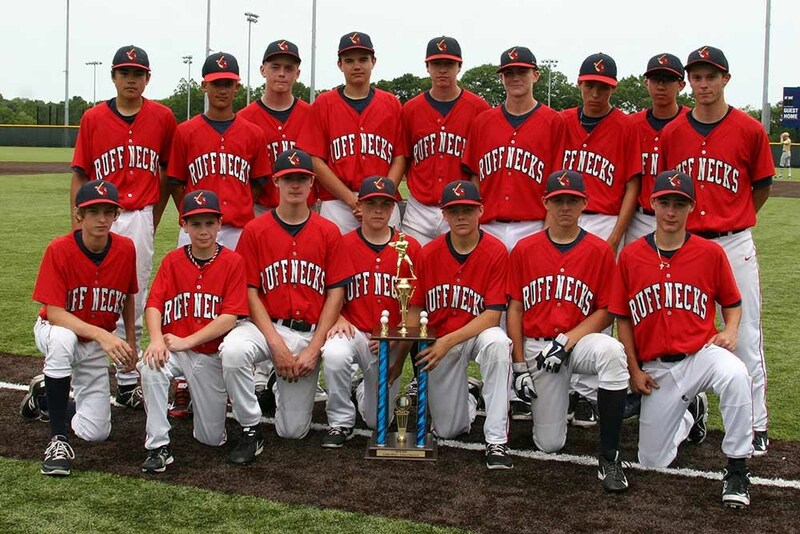 Nokona beat the New England Ruffnecks three times along the way, including in the championship game. They were the only team to defeat the Ruffnecks. Twelve teams participated in this first year event. The Newport Junior Gulls captured the Silver Bracket championship with an exciting 7-6 victory over Show Baseball in 15 innings! We thank the participating teams for making the effort to attend.